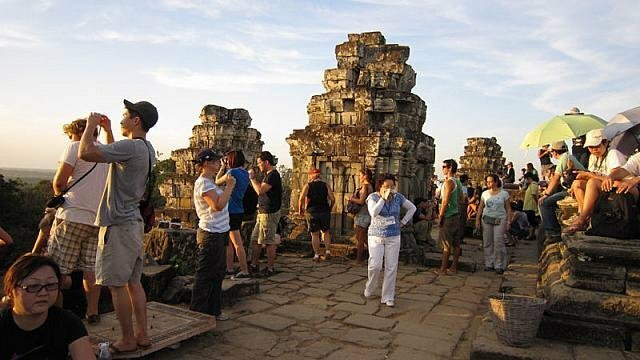 A private tour to visit Angkor Temple including Prasat Kravan, Banteay Kdei, Srah Srang, Ta Prohm, South Gate of Angkor Thom, Bayon with personal guide. 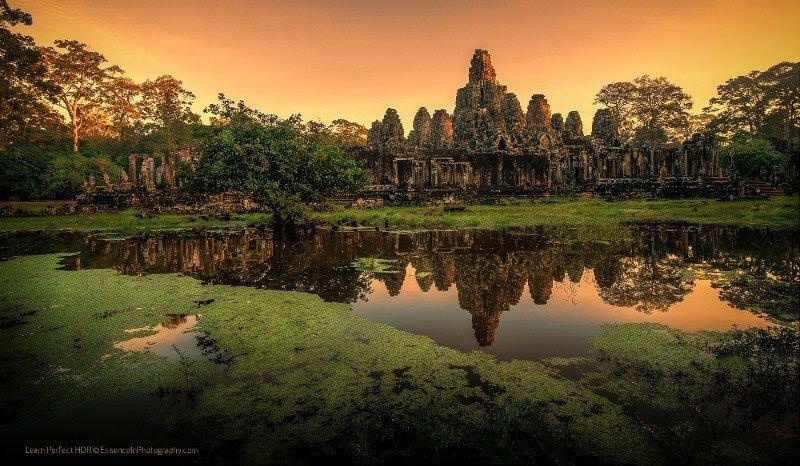 Arrive Siem Reap in the morning – meet with personal guide for transfering to hotel. The same morning, visit Small Circuit of Angkor including Kravan Temple (Cardamon sanctuary), Banteay Kdei, Srah Srang (Royal Bath), Ta Prohm (Jungle Temple), Takeo, Thommanon, Chau Say Tevoda. Afternoon countinue visiting The World Seventh Wonder of Angkor Wat, and then view sunset at Phnom Bakheng. Overnight Siem Reap. Oop, Rates are not available! Please contact our Sales Team. We always try our best to make things better! To ensure that your holiday arrangement to be served in the professional services.